A comprehensive updated and self-contained book structured around the decision-making process presents the latest concepts, skills, practices of management policy and strategic planning Lively and informative this masterly crafted book gives considerable emphasis on practical insights concerning corporate environment, resource competencies and choice of strategy. 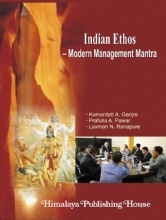 - Clearly presents and discusses core concepts of management policy and strategic management and discusses their implications for practicing managers. - The subject is treated in the context of Indian environment. 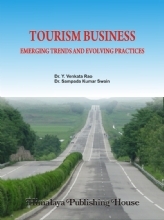 - Focuses on practices of Indian Corporate enterprises in policy formulation and strategy making. 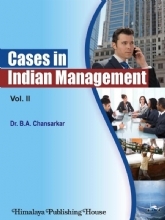 - Presents 15 carefully structures real life cases based on Indian business organisations. 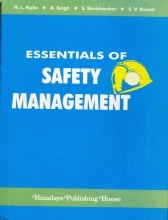 - Gives guidance on methodology of developing strategies under different sets of situations. 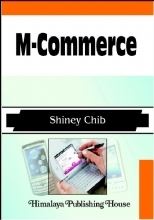 - Presents a practical system of making strategies work. 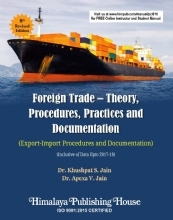 With its unique and comprehensive coverage, the book will meet the requirements of practicing managers and students of management and commerce. Professor R. M. Srivastava, a Ph. D. (1969) in the area of Financial Management from Banaras Hindu University (B.H.U. 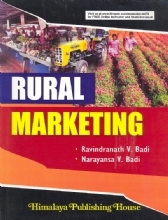 ), has been Senior professor of Management and Head and Dean, Faculty of Management Studies, B.H.U. 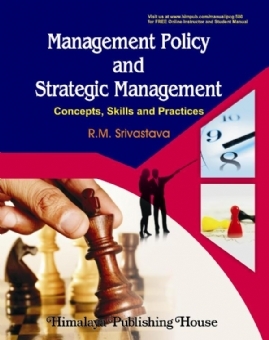 Prof. Srivatava is a prolific writer having made seminal contribution in the field of management through publications of research papers (118) and management treatises (13) on Corporate Policy and Strategic management, Financial Management, Management of Financial Institutions and Dynamics of Leadership. Taking cognizance of his dexterous experience and expertise, Prof. R.M. 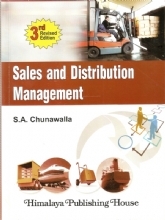 Srivatava was nominated as Director by the Government of India on the Board of Northern Coal Fields (Coal India Group) and Expert Member of the All India Management Panel of the University Grants Commission and All India Council for Technical Education and Panel Member of Management in Ministry of HRD. He has also been appointed as Professor of Management by Asian Institute of Technology, Bangkok. 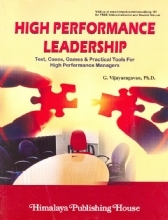 Besides training and updating university teachers as UGC resource person and coordinating several Quality Improvement Programmes of AICTE, Prof. Srivastava has been regularly conducting in-company Management Development Programmes for managers of financial and industrial organizations to develop their skills and competencies.